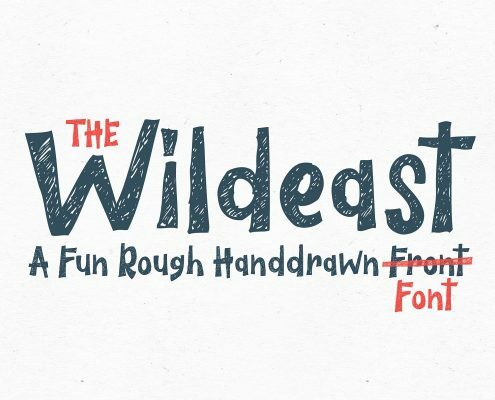 A new hand-drawn style typeface, we call it with name Rokies Typeface. 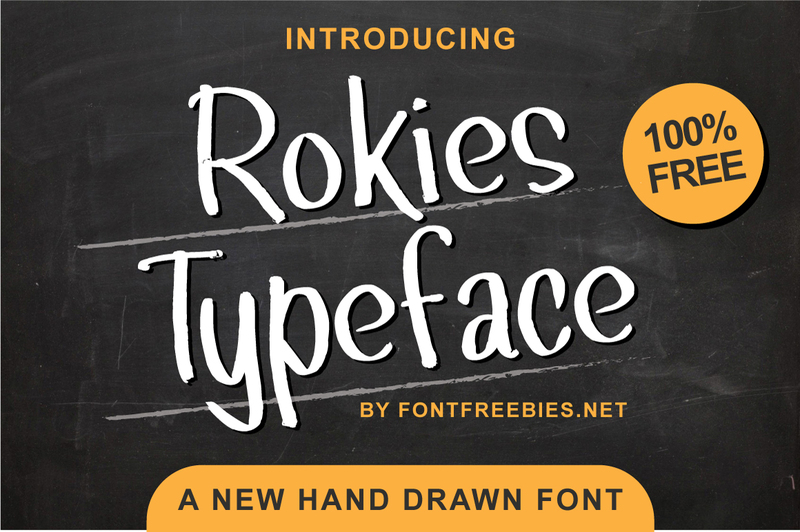 Rokies Typeface is a very unique, cool and simple handmade font. 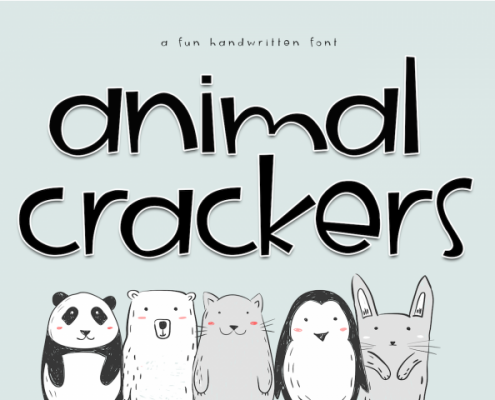 Its hand look style makes it perfect for use in all your kid’s design projects. 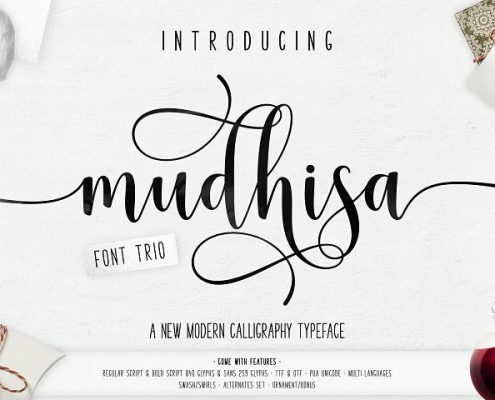 This font will be it for logos, signatures, labels, packaging design, blog headlines and more. 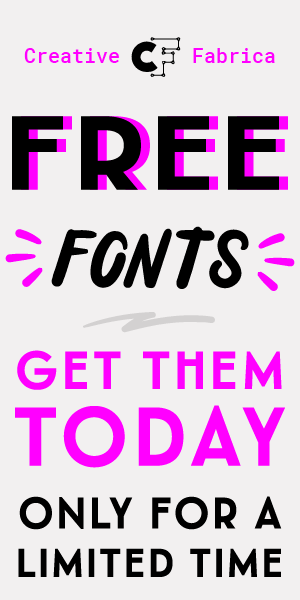 And very important and very cool this font is Free!! 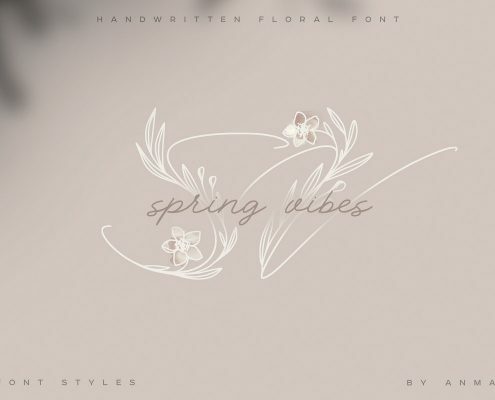 100% Free for personal use & commercial use. 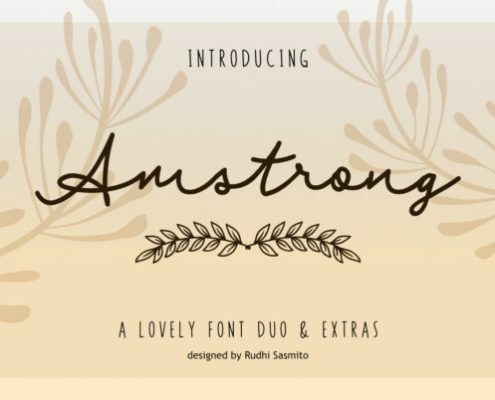 You can use this font free for your commercial project, no limit product, everything and every time. 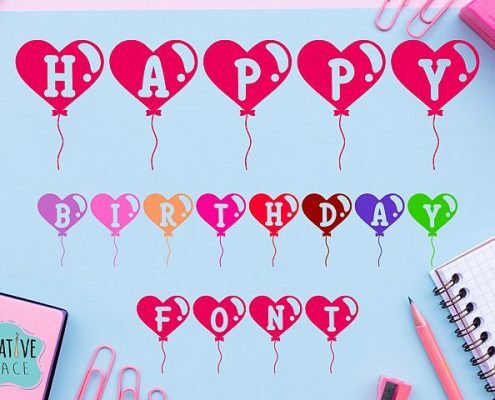 But, don’t forget. 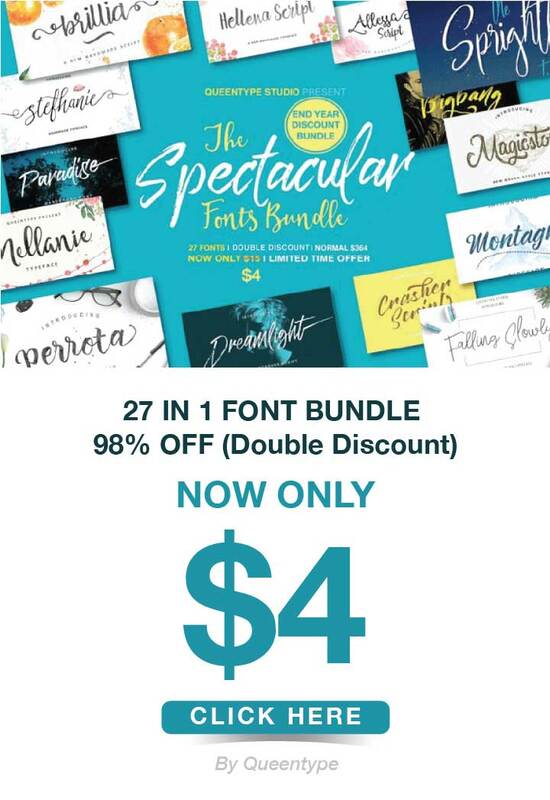 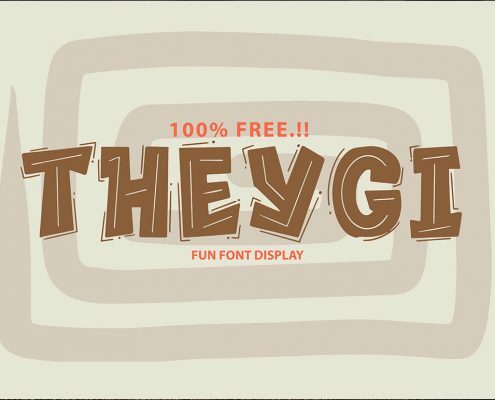 You can use this font for free but not for selling this font.